According to a recent investigation by the accountancy firm Deloitte, the Netherlands score very high on economic and financial conditions that affect individuals and business corporations whose are willing to lend money and acquire a stake in the businesses operating there. The Netherlands score much higher in comparison with other European countries on a number of criteria, such as fiscal climate, labor economies, logistics, and housing- and investments costs.The study by Deloitte shows -contrary to the nowadays image of the Dutch economies- a good and healthy business climate for foreign companies who want to set-up or relocate business operations. Therefore, according to Peter Kavelaas: a tax partner and professor in economics, The Netherlands can be seen an attractive investment country instead of the claimed unjustified negative guise. 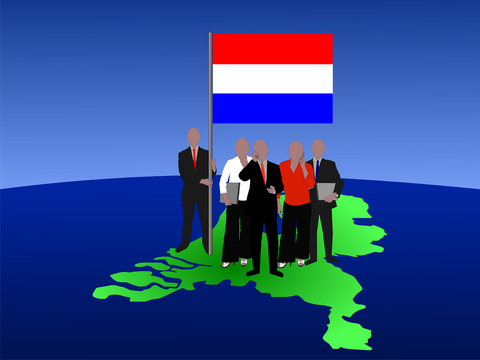 Would you like to respond to these opportunities in The Netherlands? Do not hesitate to contact us.